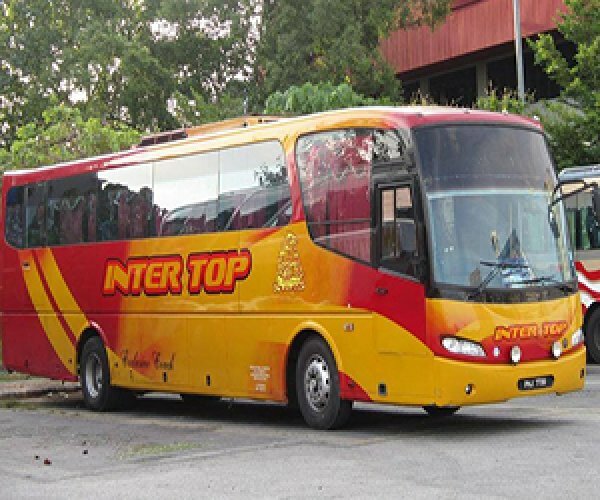 Hatyai Intertop Express is among the many emerging bus operators in the industry. They are famously known for trips provided from Kuala Lumpur to Hat Yai and back. They also provide trips to other destinations like, such as Alor Setar, Butterworth, Johor Bahru and within Peninsular Malaysia. In order to combat long journeys, Hatyai Intertop Express provides passengers with high level of comfort such as spacious legroom for passengers to stretch throughout their journey. Address: Counter 49, Pudu Sentral, Jalan Pudu, 50100 Kuala Lumpur, Malaysia. CatchThatBus offers online bus tickets to many routes covered by Hatyai Intertop Express as well as seat availability features. You can book your bus ticket online from our website or via mobile app which can be downloaded for free on Google Play or App Store.